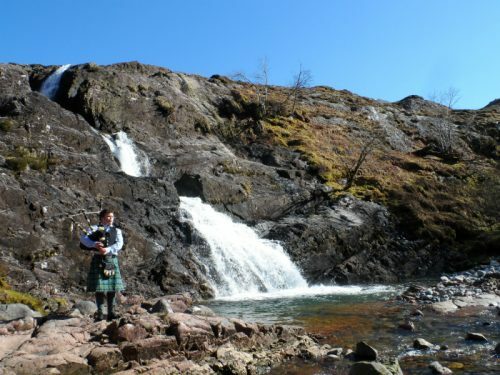 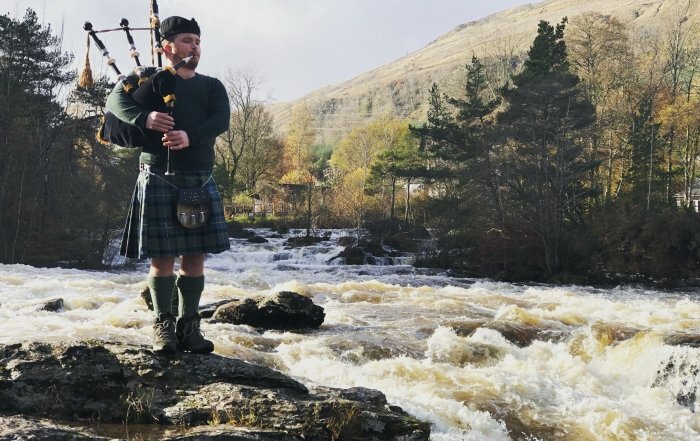 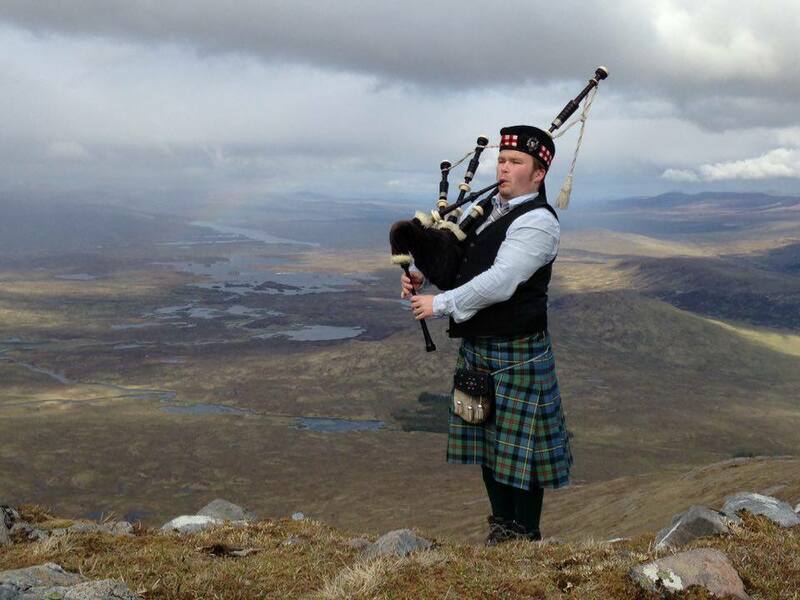 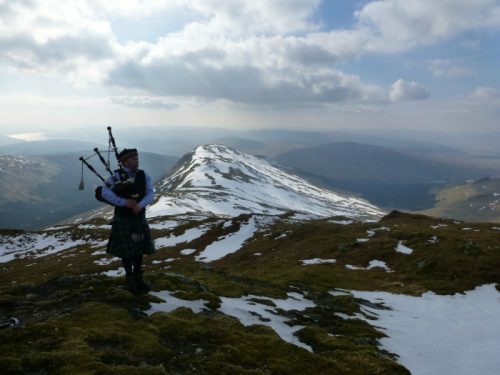 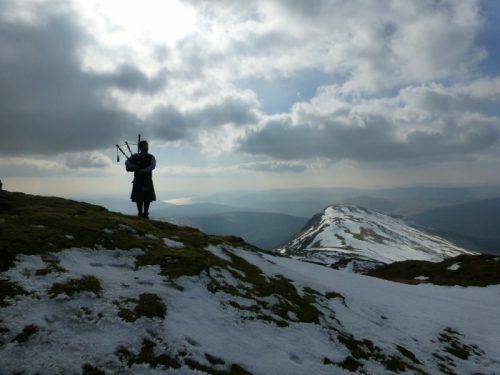 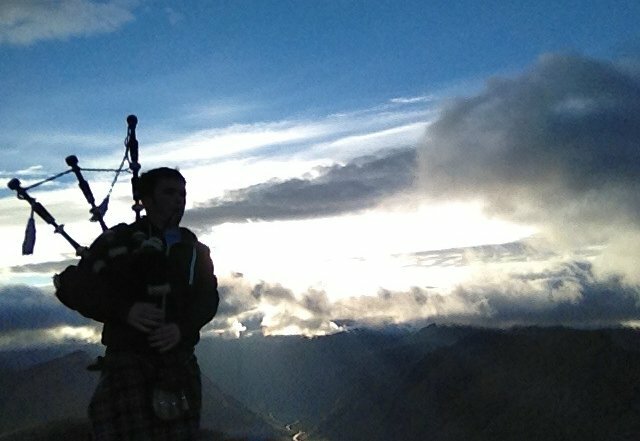 Welcome to munrobagpiper.com, home of Grant MacLeod, the Munro Bagpiper. 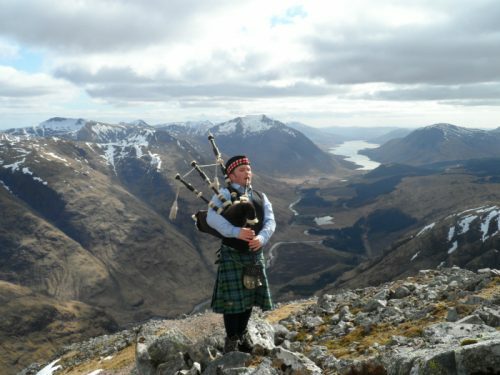 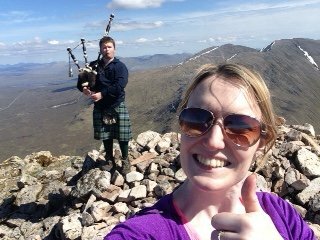 From here you can follow his adventures, as he works his way through the Scottish Munros, playing his bagpipes on each and every one of them. 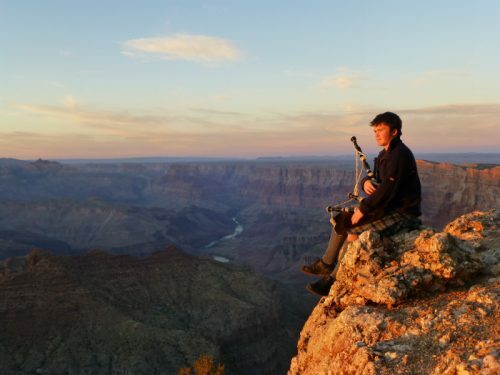 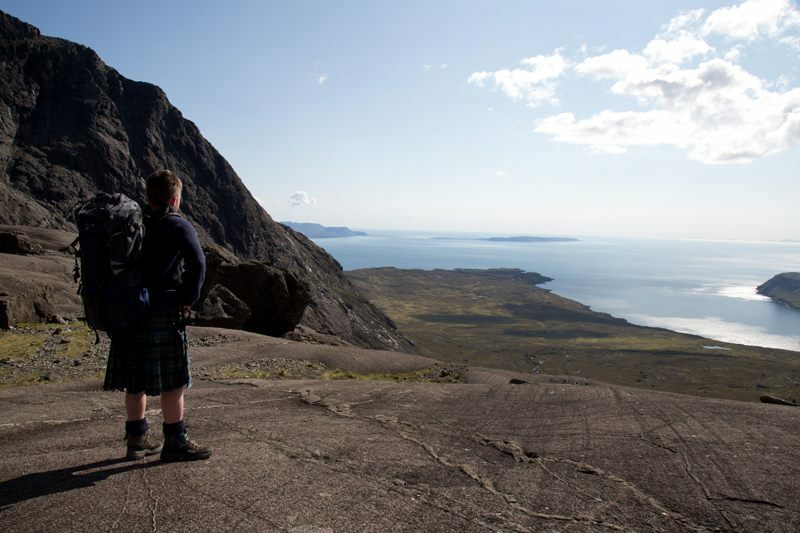 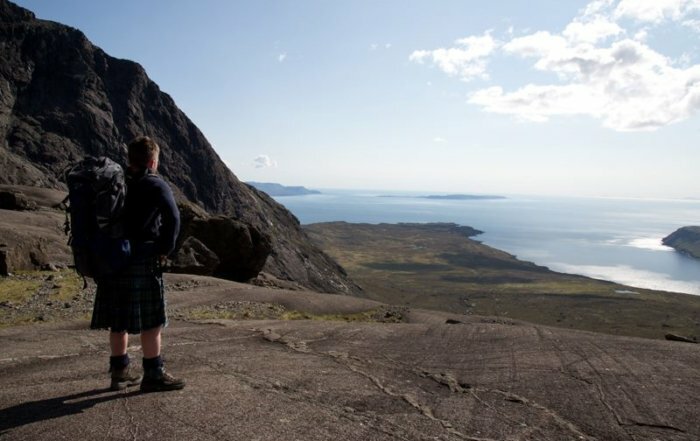 Grant’s adventures are documented walk by walk, as well as his tours of Scotland and the USA. You can also find information regarding hiring Grant’s services or purchase photographs and merchandise, as well as getting in touch directly. 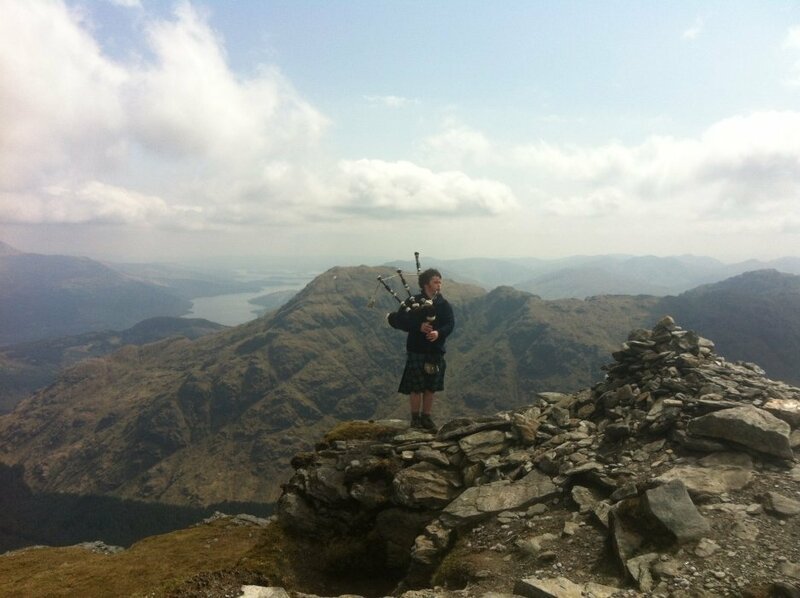 Why did I become the Munro Bagpiper?